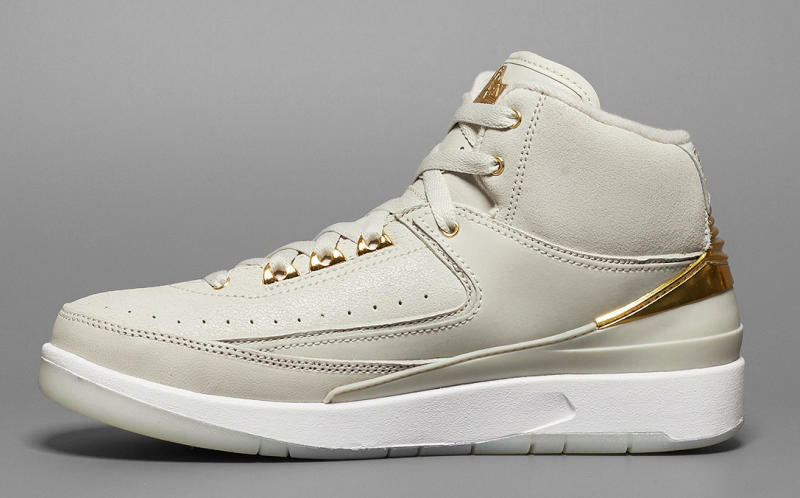 Here's a look at the Quai 54 Jordan 2 in kids' sizing. 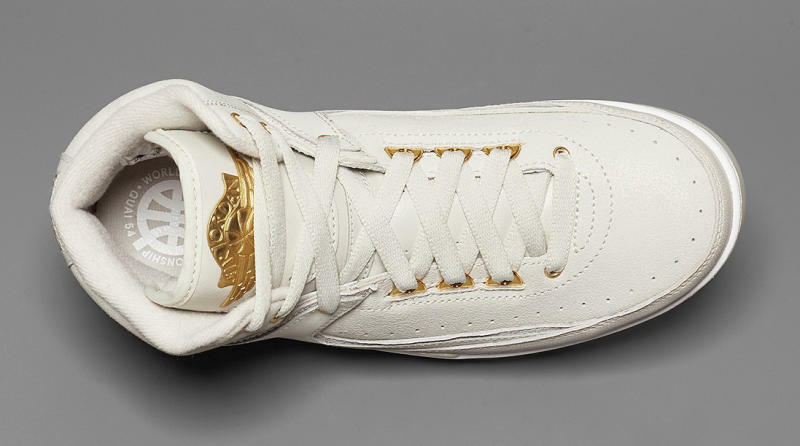 There's some good news about the upcoming Quai 54 Jordan 2: the sneaker will come in small sizes. German retailer Solebox has the shoes listed in men's sizes and kids' sizes on its website now. Of course the bad news is that this shoe still looks to be a European exclusive, so the info about the bigger size range might not even matter since a lot of people won't have access to the sneakers. 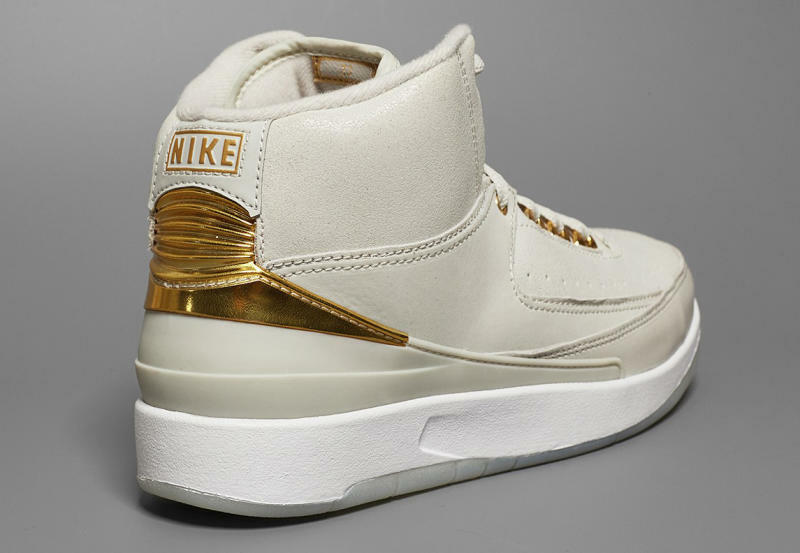 This special version of the Air Jordan 2 is set to release on July 23 for €150 in the kids' sizes (men's sizes will retail for €180).